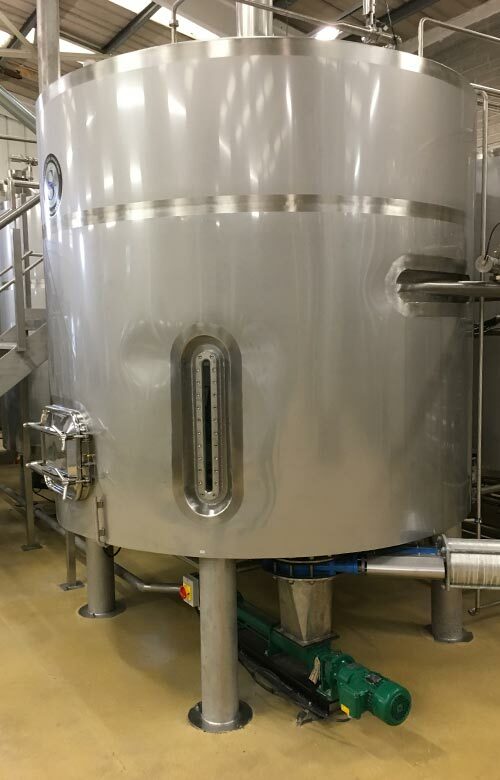 For a broad segment of distilling industry, we design and produce numerous forms of vessels, which are modified to required technological procedures and precise requirements that our customers request. Our holding vessels are made to your specification and can be altered to suit your requirements. In development and production, we always obey relevant standards and legal requirements for each particular part. 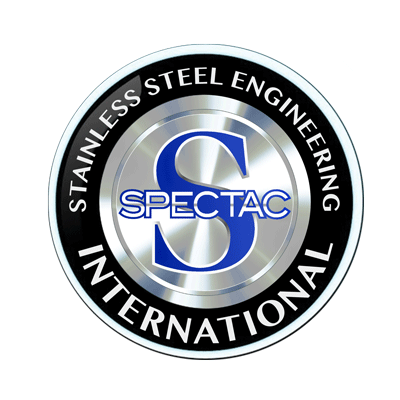 Spectac ensure that all client specifications are met, provide only the highest quality metal for each product and make sure that each holding vessel is hygienic, airtight and easy to clean.